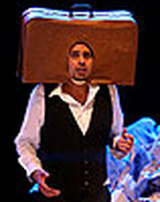 Unwrap the cultural treasures of the Arab world in this Kennedy Center international festival showcasing the varied cultures of the 22 Arab nations that represent the Arabic-speaking world. From the Arabian Gulf to the Levant to North Africa-this region of the world is the birthplace of human civilization and features extraordinary diversity in geography, traditions, landscape, religion, and contemporary aesthetics. 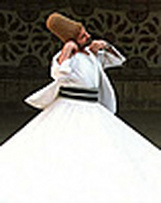 Also featuring special exhibits of photography, jewelry, calligraphy and fashion of the Arab region. 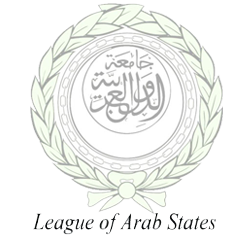 Presented in cooperation with the League of Arab States.